The current business world is largely influenced by the use of technology and internet, as more and more companies are interested to be represented in the online environment. 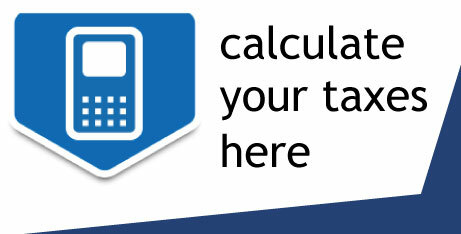 The literacy in the field of technology has become almost a compulsory requirement for the employees of companies. The Massachusetts Technological University mentioned in this sense that by the year 2020 a percentage of 90% of all the jobs available will require a certain level of digital knowledge. The main purpose of the Sillicon Valley Tbilisi will be to assist various businesses with activities in the field of programming, digital development and many others, to further sustain their products and innovative ideas. 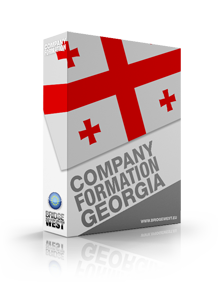 Those who are interested in company formation in Georgia in this field are advised to invest here because the project will soon have positive effects on the local businesses; our team of consultants in company registration in Georgia can offer more details on how to incorporate a business here as a foreigner. Such classes will comprise studies referring to the digital technologies, as well as business management and marketing. Businessmen interested in receiving more details on the business opportunities available for foreigners can address to our agents in company formation in Georgia for assistance on this matter. I consider that Georgia will become a powerful economy in the region, due to its long-term projects which are available for many industries.